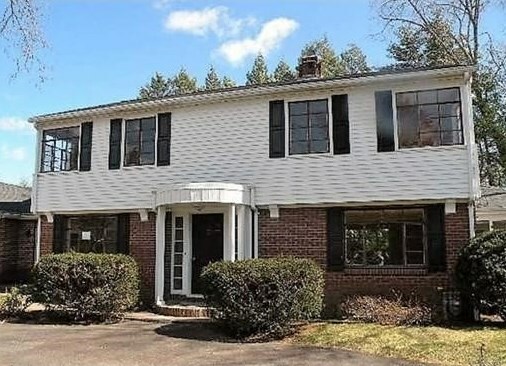 **88 HIGHLAND VIEW** Seller renovated this 3 bedroom colonial in 2016. New roof, kitchen, stainless steel appliances, furnace, electrical, water heater and more. Move in and park in the 2 car garage with brand new electric door openers and doors for a more enjoyable winter. 88 Highland View St, Westfield, MA 01085 (MLS# 71972563) is a Single Family property that was sold at $210,000 on February 17, 2017. 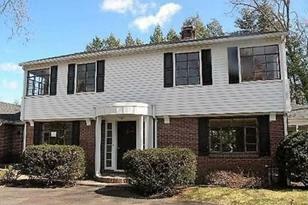 Want to learn more about 88 Highland View St? 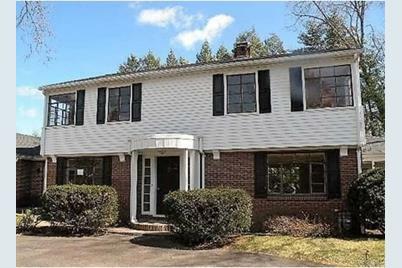 Do you have questions about finding other Single Family real estate for sale in Westfield? You can browse all Westfield real estate or contact a Coldwell Banker agent to request more information.